Thank you to Wish Farms for inviting us out to tour their facilities and sponsoring this post. U-pick farms are one of my absolute favorite things to do as a family. Growing up in New England, apple and pumpkin picking was an annual tradition that created so many wonderful memories. Now that we are located in Florida, I am always in awe at the different types of produce you can pick. 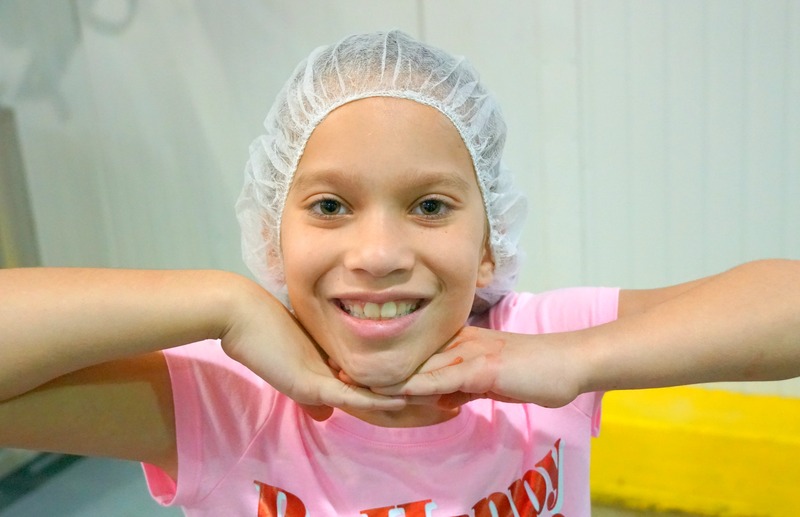 I think children learn so much from being on a farm and picking their own food so when Wish Farms and Produce for Kids invited us out to Fancy Farms to meet the Grooms family and tour their farm I was thrilled. The Grooms family were amazing hosts and they unknowingly turned my 9-year old into a future farmer. for the past two weeks, he has been telling everyone he’s “going to work on Fancy Farms when he grows up”. 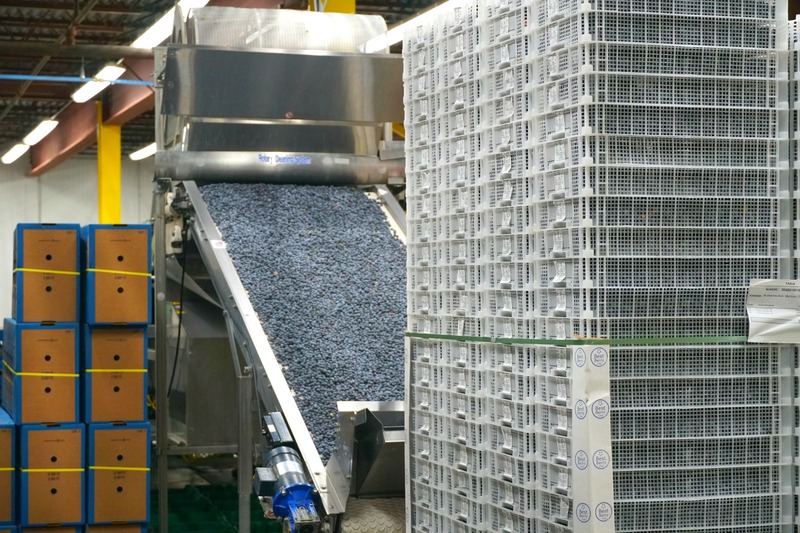 After having a great experience in the strawberry fields, we had the opportunity to visit the Wish Farms Processing and Packing Facility where they were prepping blueberries to hit store shelves. 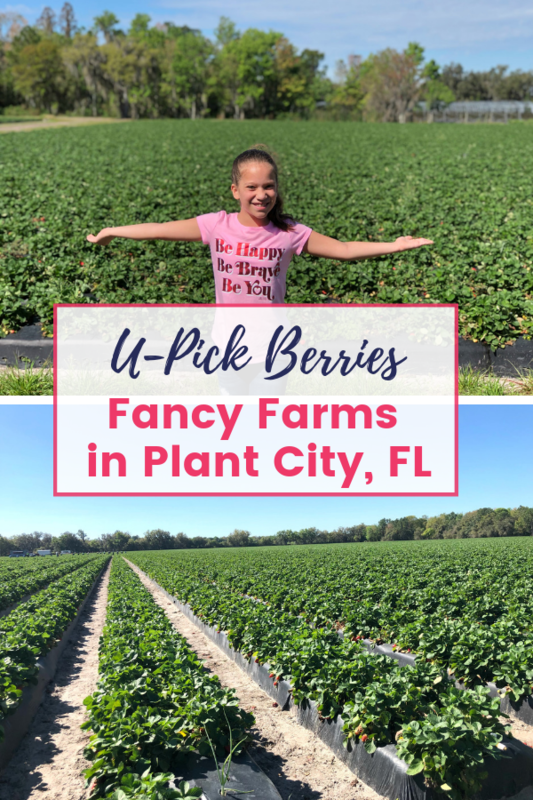 This was an interesting look behind the scenes learning exactly how our berries get from the farm to our dinner tables and definitely made me proud to choose Wish Farms produce when shopping for my family. 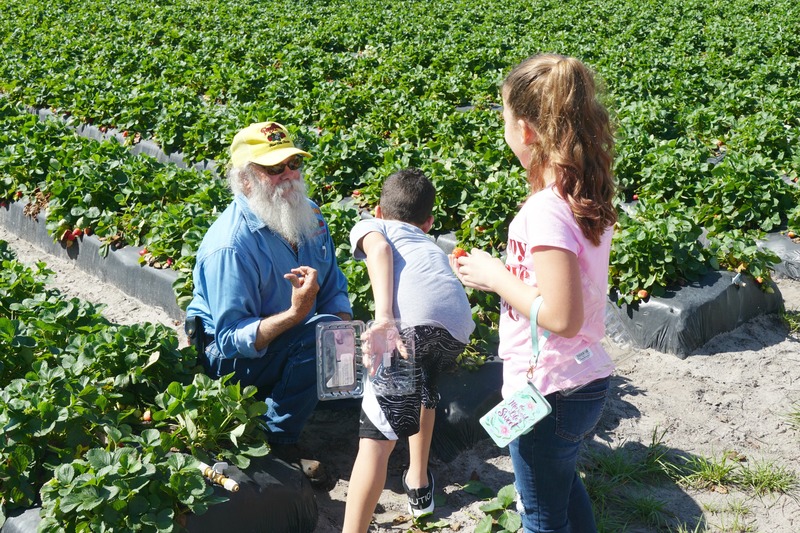 Wish Farms was founded in 1922 and is a 3rd generation family owned and operated grower of fresh berries in Plant City, Florida. 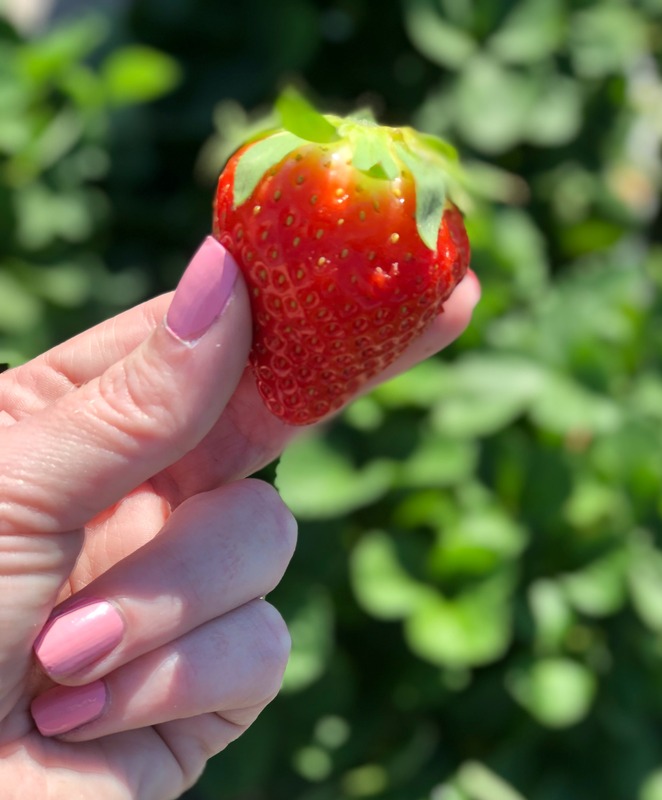 Wish Farms owns the largest continuous strawberry farm in the USA while growing strawberries, blueberries, blackberries, and raspberries year-round. They also offer both conventional and organic berries. 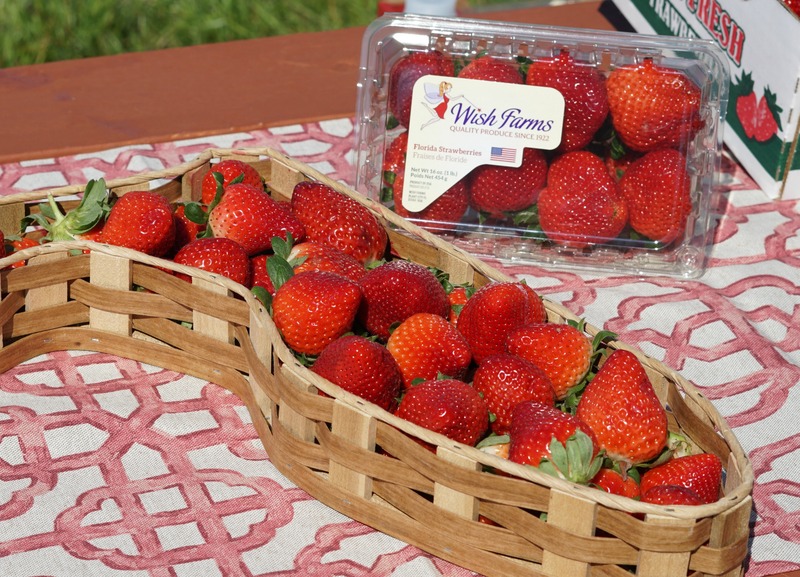 Want to pick your own berries with Wish Farms? Visit their U-Picks page here and check what local farms are hosting events. 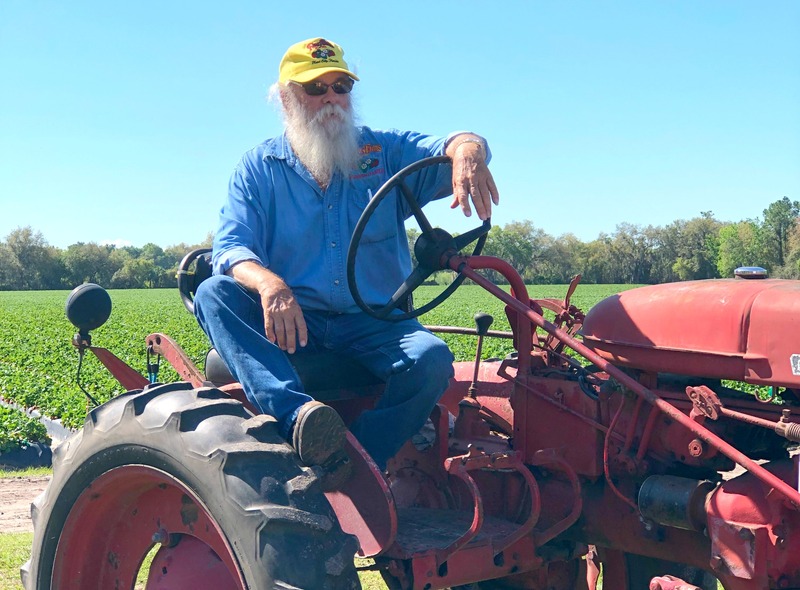 If you choose to attend a U-Pick event at Fancy Farms, try to steal a bit of Carl Grooms’ time. He is incredibly down to earth and packed full of farming knowledge. He can answer all your berry questions, even when being tag teamed by two inquisitive 9-year-olds. Do you love berries? 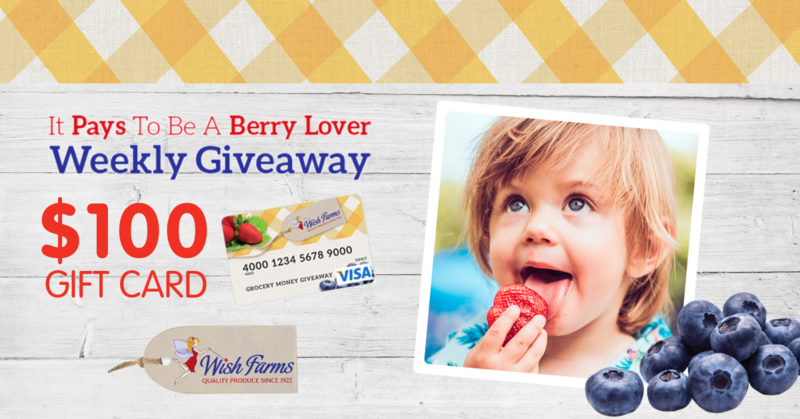 Sign up to Be A Berry Lover and you automatically be entered to win the Berry Lover Weekly Giveaway! 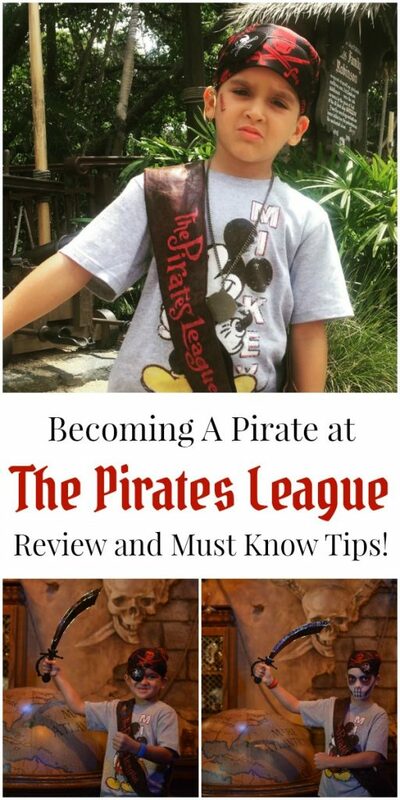 You could win a $100 Gift Card! 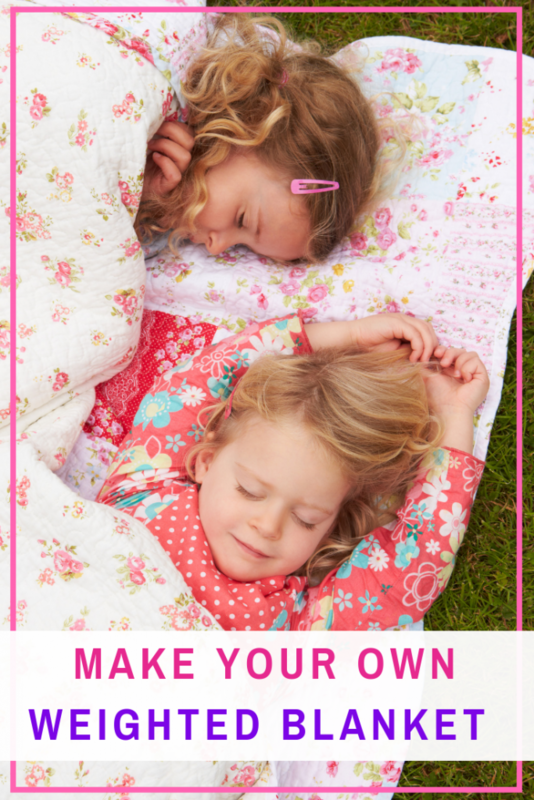 Plus, you will also receive a free original berry recipe ebook and Misty the Garden Pixie digital children’s book. After signing up to be a Berry Lover you will receive special offers, recipe ideas, and be kept in the know about what berries are in season! So show your berry love and Be A Berry Lover! 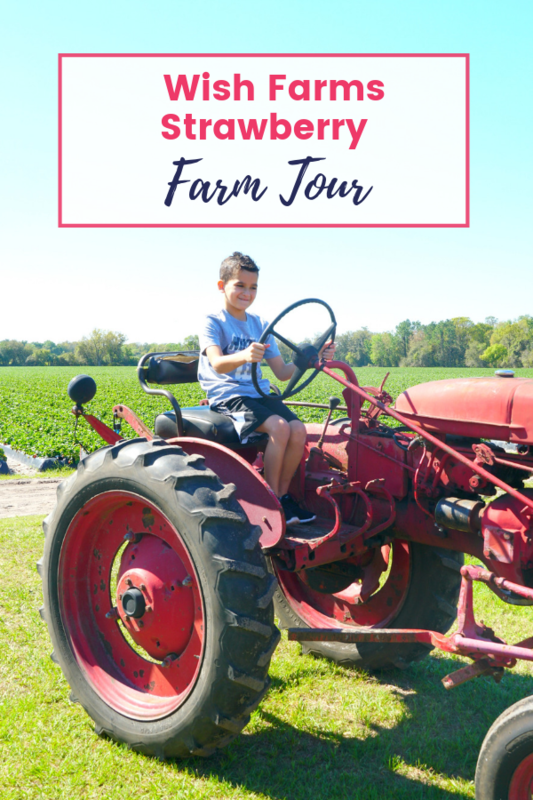 After picking as many strawberries as we could during our farm tour, we had to pick which recipes to make with what strawberries weren’t eaten on the drive home. 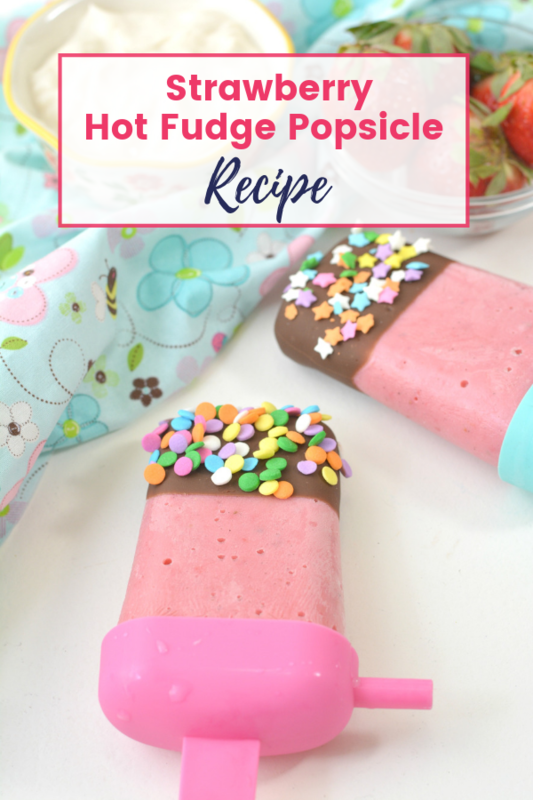 It was a very hot weekend here in Tampa Bay so the Strawberry Fudge Popsicle recipe below was a unanimous decision. 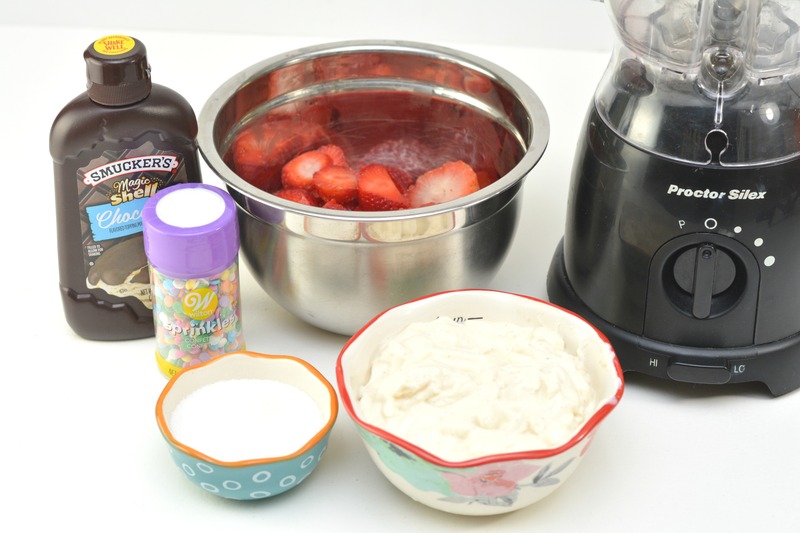 We also made sure to save enough berries to make a family favorite strawberry shortcake recipe for our Sunday dessert. 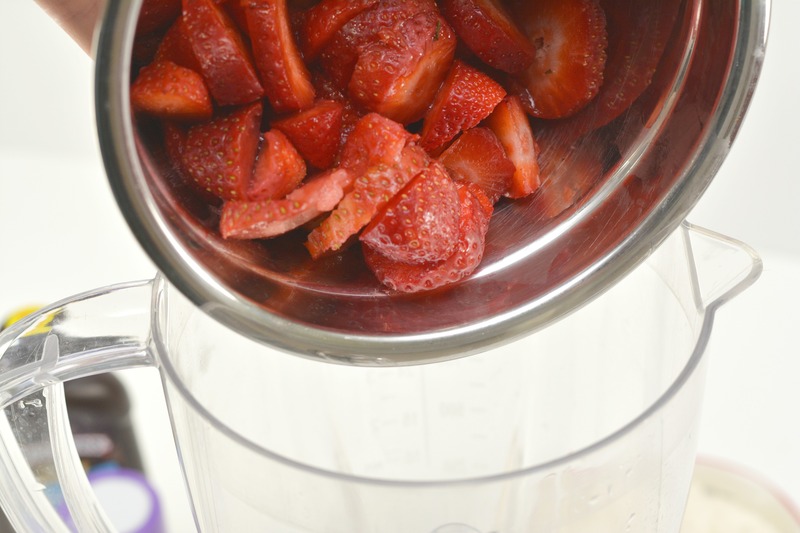 Place 2 cups of sliced strawberries into a blender. Mix in 1 cup of vanilla Greek yogurt. Blend the mixture until it is smooth and well combined. 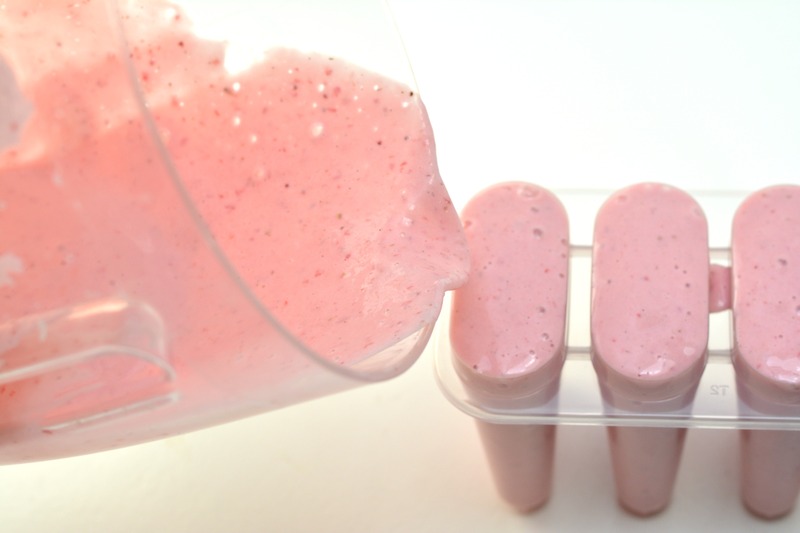 Pour the strawberry mixture into popsicle molds until they are full. 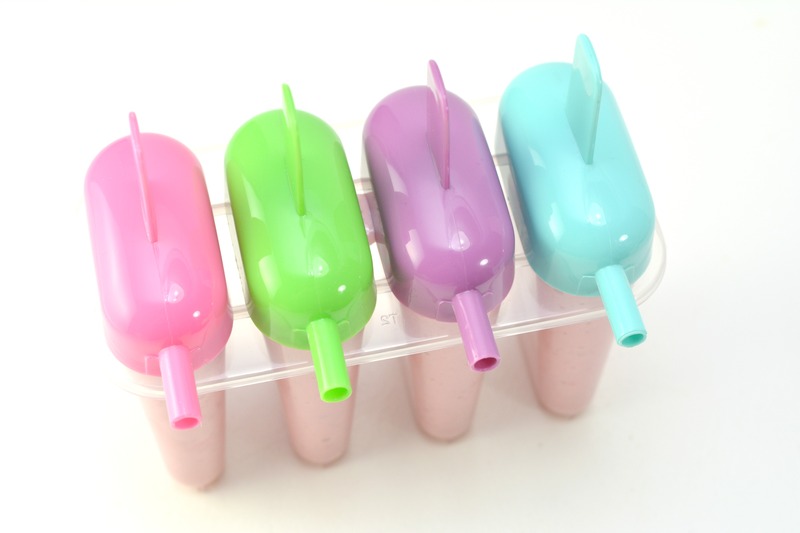 Place the lids on the popsicle molds. Put the popsicles in the freezer for no less than 5 hours. 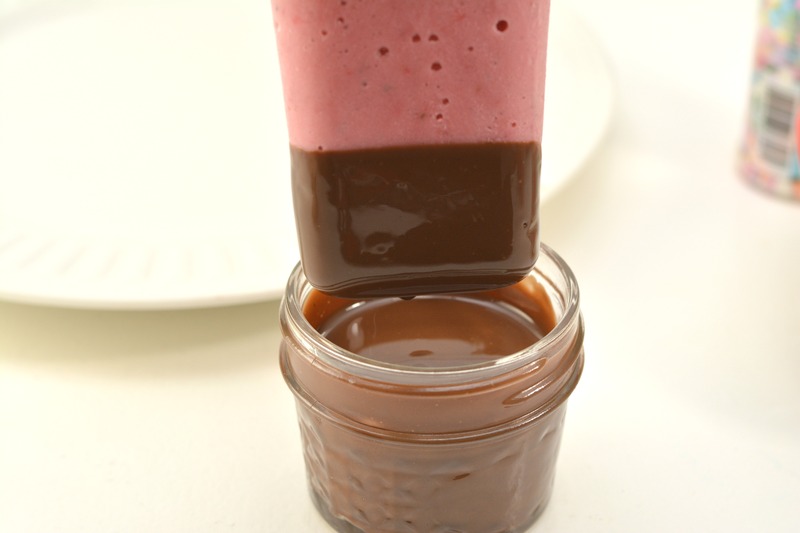 Fill a small wide-mouthed cup or jar with Magic Shell chocolate topping. 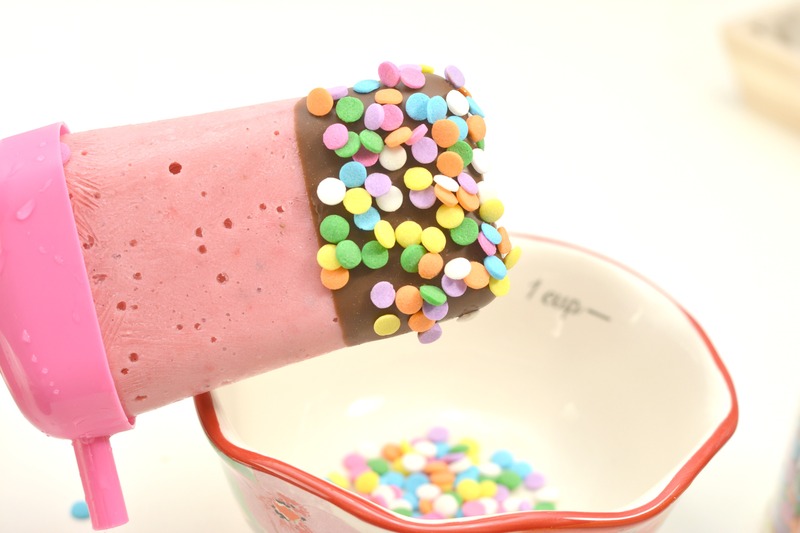 Dip the frozen strawberry yogurt pops down into the chocolate. Let it sit for a second or two. Before the chocolate shell hardens, add some sprinkles so that they will stick. Place the popsicles onto a plate or cookie sheet, and put them back in the freezer for 15 minutes. Remove the popsicles from the freezer and serve! Wow! This sounds so much fun! And that Strawberry Fudge Popsicle surely tastes awesome. Never realized that strawberry picking was fun. This is one experience that I don’t want to miss. I am going to make this recipe ASAP! It looks like so much fun! I can just sub out for vegan ingredients and voila! Thanks sooo much! 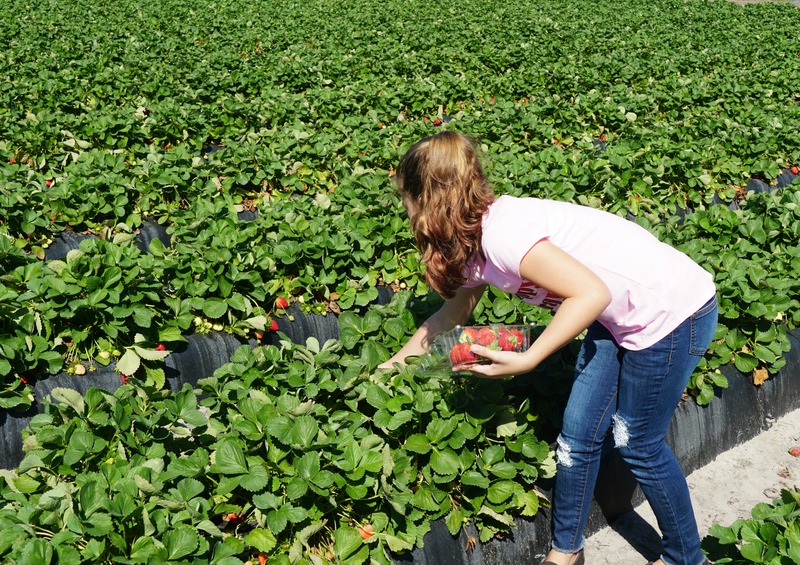 Strawberry picking is so awesome, although for us it is more like strawberry eating. I love that you also got to go behind the scenes. And strawberry ice with fudge, sounds like a perfection on a stick. There are some farms in my town, but never went, seems interesting !! Wow, that was really a nice place to visit and I am sure everyone is having a great time picking those pretty strawberries. 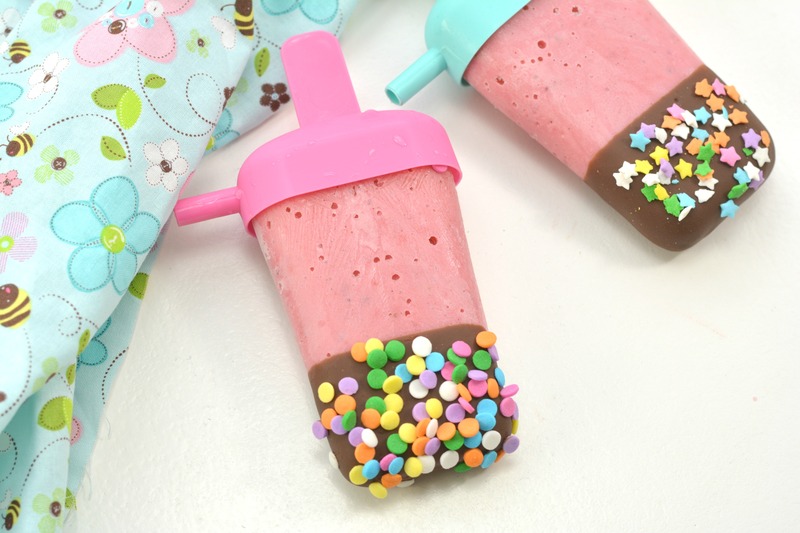 And yes, your Strawberry Hot Fudge Popsicles looks really delicious! Wow those popsicles look awesome. I know my daughter would love to try these out at our home. She has been learning to make stuff like this and would enjoy them for sure. The strawberry farm looks so huge and fun to pick up fresh strawberry. I have never been to any strawberry farm as big as this. The weather in my country does not allow to grow strawberry. Everything with strawberries are surely delicious. 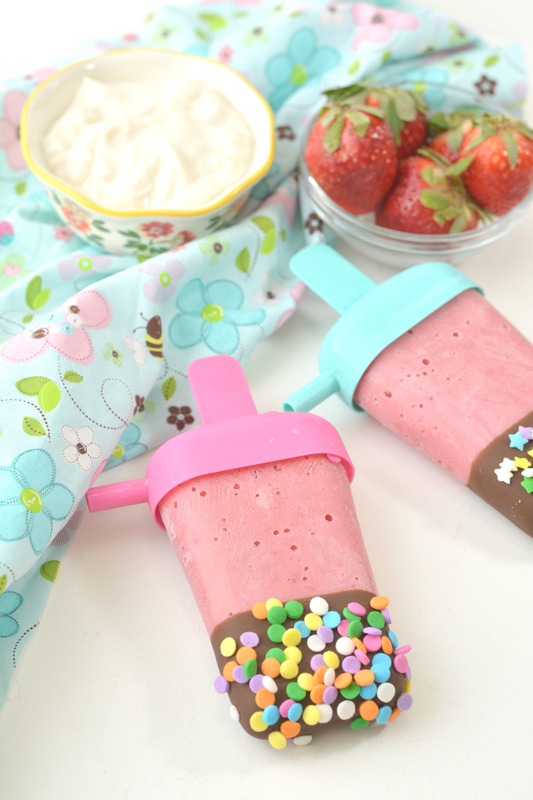 I would be more than excited to make this popsicles once I I’ve had strawberries. This is the perfect sweet treat for a spring afternoon! Yum! Strawberries are my favorite fruit in the spring and summer! Those popsicles looks so refreshing! This is awesome, i love going to a farm to pick fresh fruits, it is so much fun. That strawberry farm tour must be really dun and enjoyable for the whole family. My son loves anything with strawberries. That Strawberry Hot Fudge Popsicle sounds really yummy! I wish we had this closer. I would totally go but, I’m still bookmarking this so I do go when I am in the area!